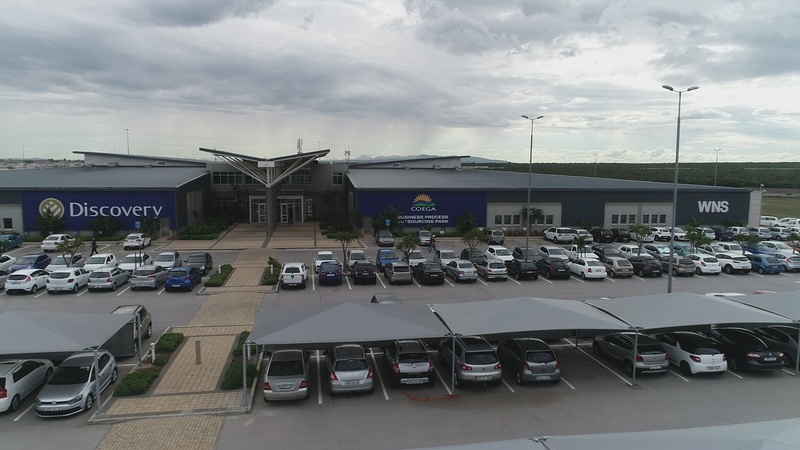 The Coega Development Corporation is an ideal destination for the Electronics manufacturing and Information Communication Technology (ICT) sectors and sub-sectors as it possess most, if not all, the critical success factors of these industries, particularly the core location industry and electronics manufacturing industry. The SEZ boasts world class telecommunications infrastructure and has demonstrated this through the hosting of backbone Information Technology (IT) infrastructure for a number of investors already located in the economic zone. Over the years, the SEZ has demonstrated its ability to host and provide reliable telecom technologies, voice communications such as voice of IP, voice applications, call processing systems, mobile telephony, wireless technology and other intelligent networks. Moreover, Coega SEZ has been exempted from all load-shedding scheduled within the Nelson Mandela Bay Area by Eskom. What makes Coega SEZ unique is the surplus labour of engineering students that emerge from a number of FET &TVET colleges and University of Technology graduates within the Nelson Mandela Bay and the Eastern Cape, that have working knowledge of basic electronics, software and IT systems. This surplus in the labour is ideal for electronics multinationals to set up manufacturing facilities within the Coega SEZ, as the skill is one of the major critical success factors of the electronics industries. An added bonus is having the SEZ situated adjacent to the Port of Ngqura, meaning the SEZ also caters for the distribution of these finished or semi-finished electronic goods to a number of destinations around the world. The advantages of this have been demonstrated in the past 4 years at the Business Processing Outsourcing (BPO) Park that houses two prominent service call centres namely, Discovery (Domestic Direct Investment) and WNS (Foreign Direct Investment) in the Academic and Skills Zone. The zone employs approximately 2000 skilled and semi-skilled call centre agents and IT technicians with an average age of 25 years. Marketing, Brand and Communications Unit Head, Dr. Ayanda Vilakazi commended the SEZ’s efforts in branching into a new domain. “As the Coega SEZ we are constantly trying to break boundaries and excel in multiple industries in order to become more successful”, he said. “This shows our commitment and the seriousness of the SEZ in trying to bridge the gap, whilst spearheading the Eastern Cape towards the Fourth Industrial Revolution through skills development in the ICT and Electronics sectors”, he concluded.